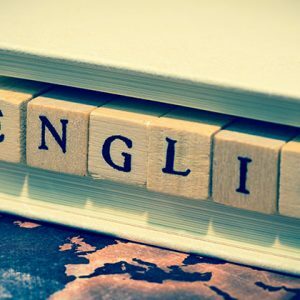 Ofsted deputy director for FE and skills Paul Joyce has outlined how the story of the education watchdog’s 2014/15 annual report was one of a huge rise in maths and English learners “undoubtedly” impacting upon worsening inspection grades. He spoke to FE Week moments after Ofsted chief inspector Sir Michael Wilshaw unveiled the report, which raised concern that only 35 per cent of English and maths provision had been judged good or outstanding, on Tuesday (December 1). 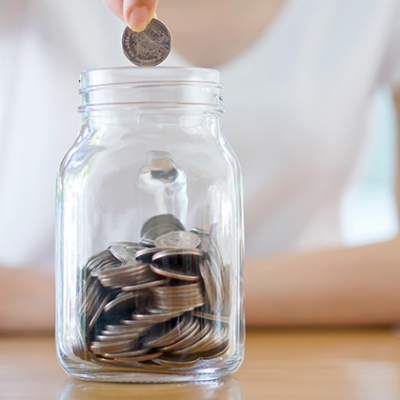 It blamed the percentage in part on colleges struggling with the consequences of meeting a rule obliging providers to ensure 16 to 19-year-old FE learners without at least C grade GCSE maths and English continued to study the subjects or miss out on funding. Analysis by FE Week in February gave early indication that the sector’s performance was being affected. The research showed the proportion of general FE and tertiary colleges inspected up to that point and graded inadequate or told to improve was up 27 percentage points on the previous year, while the percentage of sixth form colleges and independent learning providers with grade three or four inspection results had also increased. 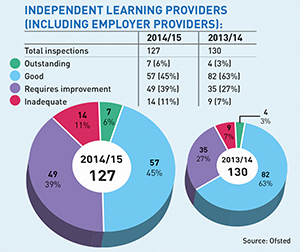 The previous year, 36 per cent of inspections across the sector had resulted in providers being rated as inadequate or requires improvement — it stood at 66 per cent in February. 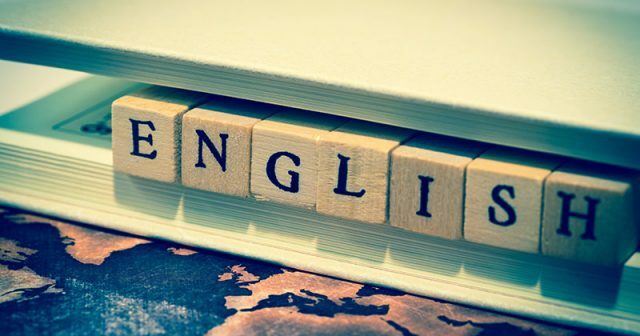 And the 2014/15 annual report warned the performance of general FE colleges had been hit harder by maths and English resit requirements than sixth form colleges (SFCs) with higher GCSE entry requirements. 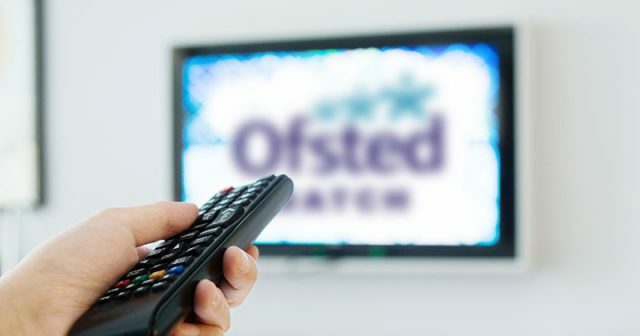 Mr Joyce said these pressures “had a detrimental impact in terms of inspection outcomes [across the sector] in that many providers are struggling to deliver maths and English to the required quality standards that both they and we would like to see”. “I think there’s a whole host of reasons [for this], undoubtedly one will be due to the number of learners that are now having to do these qualifications,” said Mr Joyce. Sir Michael recognised in the report that “many colleges” had been placed under “considerable” pressure, because of funding cuts and merger proposals, including this year through post-16 education and training area reviews. 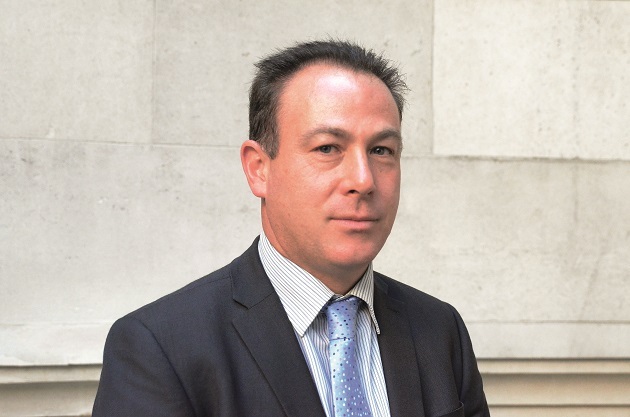 Mr Joyce told FE Week: “The financial situation the sector finds itself in, and the reorganisation potential through area reviews, are obviously challenging circumstances. 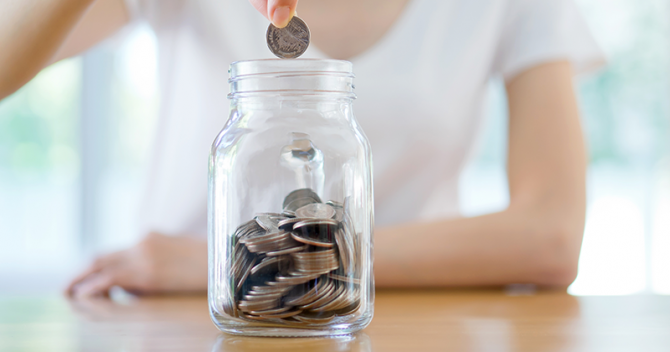 “Area reviews are something additional for leaders to deal with, but in many cases some of these colleges, particularly those in financial difficulty do need that support in order to survive. “Inevitably there’s likely to be recommendations around merger,” he added. 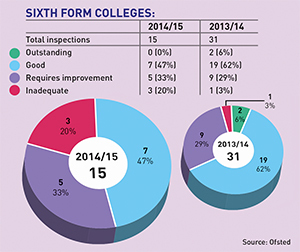 Last academic year also saw a change in inspections with Ofsted looking closer at financial issues. But, said Mr Joyce: “Inspectors are not, or predominantly not, auditors or accountants. When we go in we are primarily looking at the quality of education and training provided. Mr Joyce also said inspectors saw “a variable picture over employer engagement”. 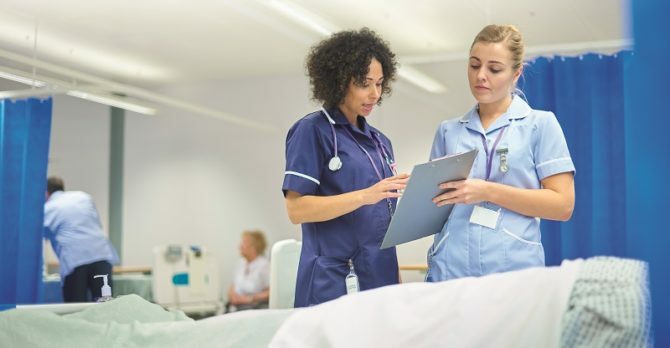 “Providers that we see as good or outstanding have very good relationships with employers, have employers involved in their curriculum planning and perhaps involved on their governing board. “Hence, the shape of the curriculum and the courses are tailored to those employer needs. 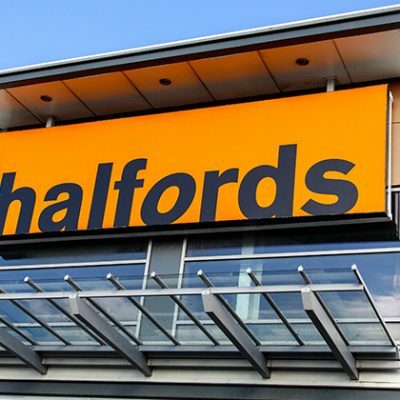 But the report also raised concern about poor progression rates to apprenticeships from traineeships and a lack of “high quality training” through apprenticeship programmes run by colleges and independent learning providers (ILPs). 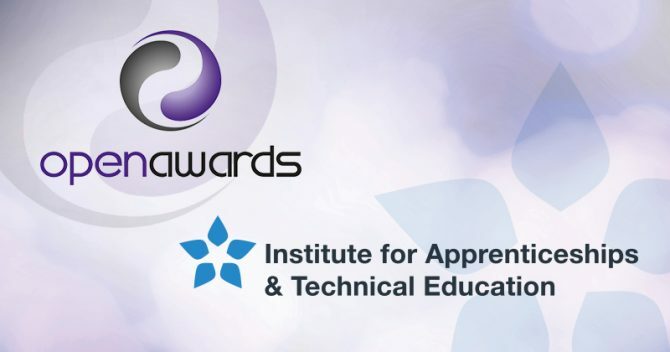 “Our key message is whether you’re a college, ILP, or an adult community provider, what matters is getting leadership and management, the curriculum, and teaching and learning right, so the outcome for learners on apprenticeship or study programmes are positive,” he added. The report was based on inspections from 2014/15 which were carried out under a common inspection framework (Cif) that was changed this academic year. However, Mr Joyce said the annual report was still of relevance. 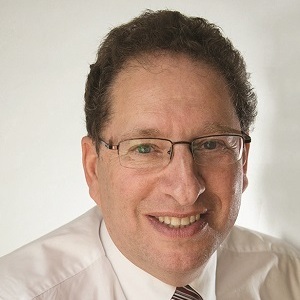 “I think the report lays out the challenges that the sector faces in light of the new Cif — so with progression from learner starting points, the increased focus on personal development and behaviour, and learner destinations,” he said. Sector leaders to have responded to the report include Gill Clipson, deputy chief executive of the Association of Colleges. 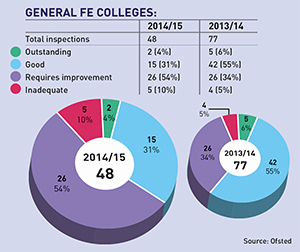 She said: “Her Majesty’s Chief Inspector has highlighted a decline in the overall performance of FE colleges. We are pleased though that Ofsted has recognised the ‘context’. 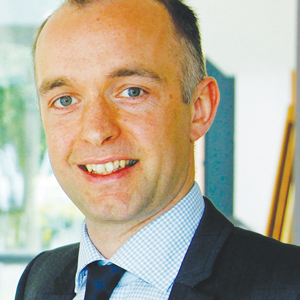 James Kewin, deputy chief executive of the Sixth Form Colleges’ Association, said: “This year’s report acknowledges that more SFCs are good or outstanding than any sector. A spokesperson for the Department for Business, Innovation and Skills responded to the concern raised in the report about FE funding cuts. 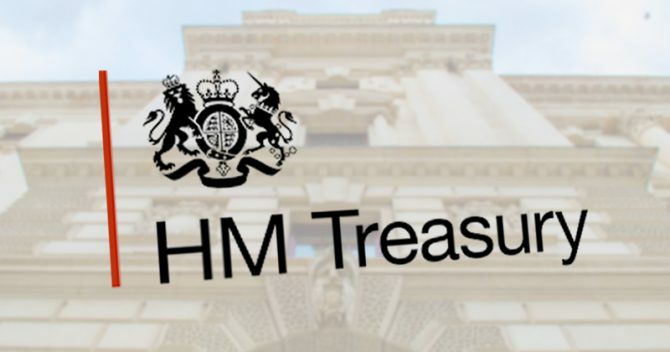 She said: “By 2019/20, government spending on apprenticeships will have doubled in cash terms compared to 2010/11. Learning and skills in prisons came in for severe criticism once again from Ofsted chief inspector Sir Michael Wilshaw in his 2014/15 annual report. 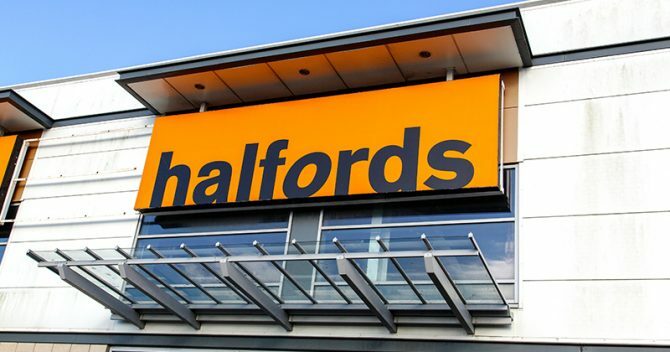 He said it had been one of the “worst performing elements of the FE and skills sector for some time, and Ofsted has long been critical of this failure”. There were 50 prison and young offender institution inspections — of which four resulted in outstanding grades, 24 good, 56 requires improvement and 16 inadequate. The report comes with Justice Secretary Michael Gove having ordered a review of the system of prison learning in September, as previously reported by FE Week. Former Education Secretary Mr Gove wants the inquiry to, in part, look at how the Offender Learning and Skills Service (Olass) — currently contracted regionally to three general FE colleges and one independent learning provider — operates. 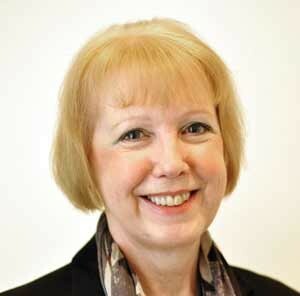 It will be led by Dame Sally Coates, director of academies south for the United Learning schools group, and an interim report is due by the end of next month with the full report, including recommendations, expected two months later. Rod Clark, chief executive of the Prisoners Education Trust (Pet), said: “We have long called for learning to be at the heart of prisons and this latest report highlights the increasing and urgent need for improvements to be made. David Hughes, chief executive of the National Institute of Adult Continuing Education (Niace), said: “Once again, the chief inspector was highly critical of learning and skills in our prisons. 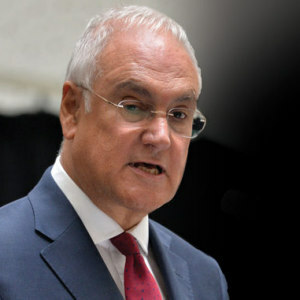 Falling numbers of people taking part in community learning was an issue addressed by Sir Michael Wilshaw. A graph appeared in his 2014/15 annual report’s section on adult learning, showing how the number of funded students undergoing personal and community development learning had fallen from around 580,000 in 2009/10 to just under 500,000 in 2013/14. “The community learning budget has been frozen and therefore buys less each year,” he said. Ofsted inspected 60 community learning and skills providers in 2013/14, including specialist designated institutions, not for profit organisations and local authorities. Of these, two resulted in outstanding overall grades, 32 good, 19 requires improvement and seven inadequate. 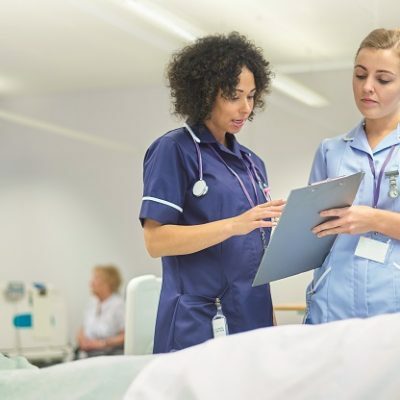 “There has been increasing pressure for providers to deliver value for money by aligning publicly funded adult learning to some demonstrable community benefit,” said Sir Michael.